We are in our final few days together as a Year 6 team. Next week is a busy week for the class. On Monday afternoon there will be the awards ceremony. 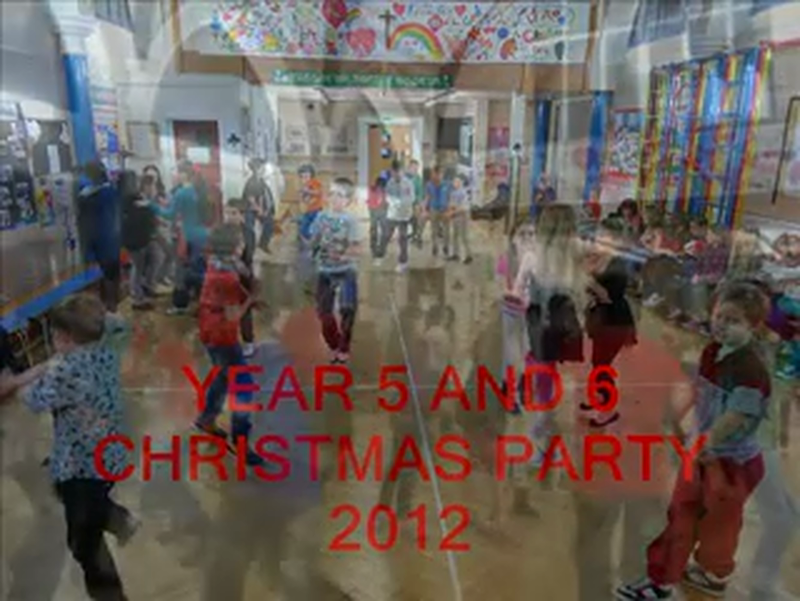 The junior awards is at 2.05pm. On Tuesday morning we are all going to play crazy golf and have lunch by the lake. Wednesday is the last day!! At 1.15pm there will be the leavers service and then school will be closing at 2pm. I would like to take this opportunity to say a huge thank you to you all for your wonderful support over the last 2 years. 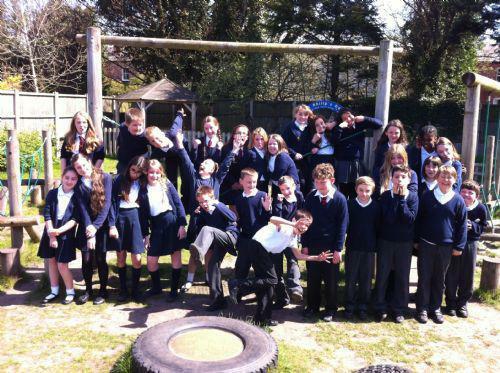 I have had such great fun with this class and they will certainly be missed! Our class routines will almost remain the same as we progress through to the end of Term although homework will not always be as it was. We are going to be concentrating on project work for the last few weeks so homework may be of a research nature. PE will be on Monday and Wednesday afternoons this term. Outdoor kit will be required and we will be doing athletics and some outdoor and adventurous activities. Year 6 had a fantastic afternoon at the Grace Baptist Bible workshop. 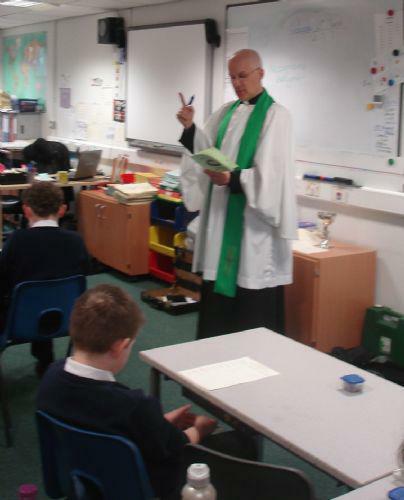 Year 6 have really enjoyed their visits from Reverend Richard last term! If you wish to contact us Year 6 have our own email account stphilipsyear6@gmail.com.